Are you tired of the incessant number of mosquitoes that attack your sweet home every night? Are you tired of partially effective synthetic repellents which doesn’t equate to any effect even worth the money you spent on it? It is time you see the real answer, and it isn’t hidden anywhere but in nature itself. That is, homemade mosquito repellent! Mosquito repellents are any substance that prevents the approach of mosquitoes. It can be varied and diverse as a film, coating, cream, oil, spray and any powder to reap the same effect. Apart from the unbearable itching and irritation caused by the mosquitoes swamping every evening and night, they can also be the reason of spreading very deadly diseases as well! What is a mosquito repellent? Literally, mosquito repellents are any substances that create any kind of effect on mosquitoes from approaching and settling. It is easy to spot a zillion variety of mosquito and other bug repellents at your nearby supermarket, but often we use it without knowing the full-scale danger of the same. Mosquitoes are known to transmit disease such as malaria, dengue fever, Chikungunya, West Nile Fever and bubonic plague. Many sprays are effective on all arthropods or insects and bugs that seem like flies or mosquitoes. The effectiveness of the mosquito repellents vary with the type of material they are derived from. Mostly, synthetic mosquito repellents are known to last more than their natural counterparts do. The safety and side effects of their inappropriate use can be almost fatal in certain cases and hence the safety regulations of storage of mosquito repellents are, advised to be of high priority. Mostly, insect repellent creams do not pose multitudes of side effects, although when the repellent is multi-purpose products used to keep bugs as well as ants off, the toxicity level increases. Hence, one must always refer to the label of each repellent that is, bought, before application. Regardless of whether you live near the wastes, stagnant water or open garbage, mosquitoes can come from distant sources as well. Allergic reactions like swelling, itching and rash are the initial signs and symptoms of a mosquito bite. See our article review of the top mosquito repellents to give you more safe options. The primary point to understand the effect of natural and synthetic substances in mosquito repellents is the long-term effects or side effects that grow from it. Synthetic substances almost all the time grow allergies in their due course. Certain chemicals have proved out to be allergic as well as harmful if used in close contact with skin or any orifices of the body. Synthetic bug sprays are, manufactured for their effectiveness and longevity. The ratio of duration of effectiveness of the natural repellent to synthetic type is 30 minutes and 2 Hours, respectively. The safety practice of each synthetic repellent that you find in the marketplace will direct you to other specifics of their toxicity. Often safety regulations only include side effects on pregnant women and children. 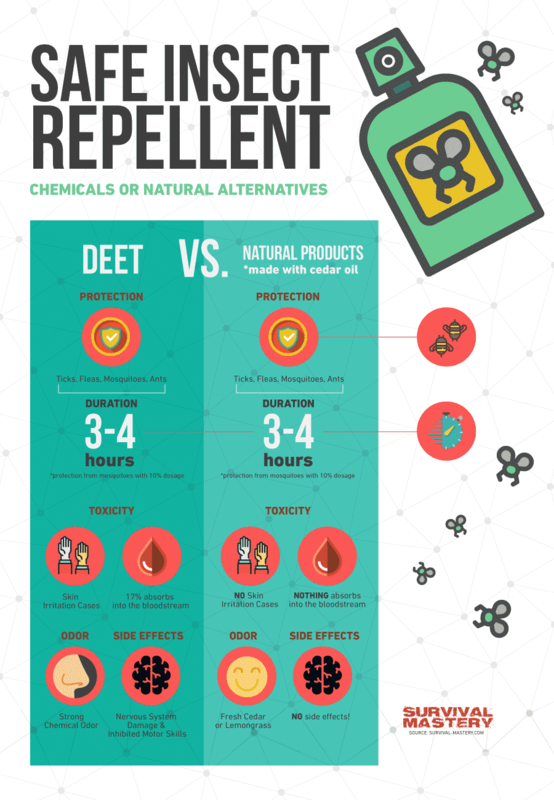 A few months back, a report showed DEET resulting n seizures and even death on some consumers of this substance-induced repellents. Before choosing the right product, one should know the neighborhood mosquito or bug targeted for attack, thoroughly. 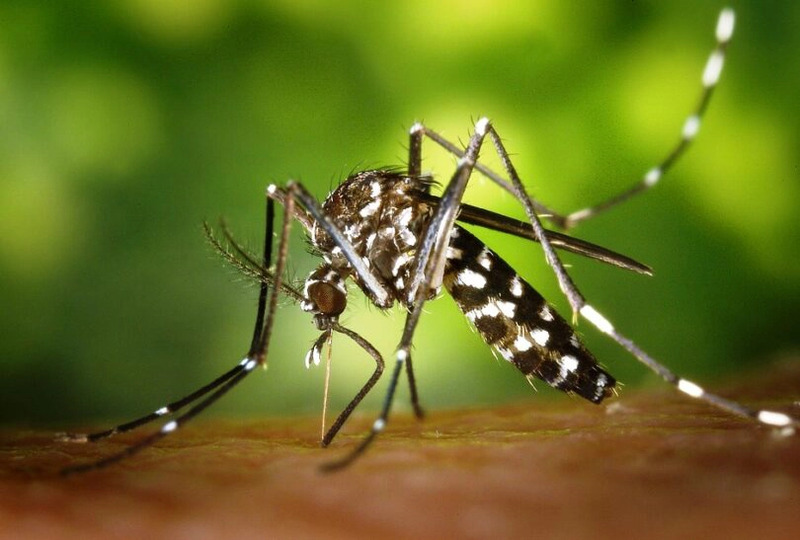 Mosquitoes generally transmit the infection or virus to bird, horses and humans. Over the years, we have grown from keeping the home smoked of frankincense, camphor and peppermint to keep the rampant in the evening afar. It is truly difficult at times when the mosquitoes stop reacting to your local-store repellent. Or you might have started having respiratory allergies, thanks to the new-age mosquito coils that saturates the atmosphere in your room with an expired overdose of incense sticks. It has also been, proved to be, harmful to our delicate windpipe too, if subjected to breathing for a long time. It is difficult to find anything in the market that is absolutely safe and defensive, when you want to counter mosquitoes. Something might irritate your skin, nose or health, whatever may your synthetic option be. If something is staying on your skin and its pores for hours, it surely does resist much force and is effective in many ways. These chemicals making the product effective are all toxic when in contact with eyes, abrasions or internally. 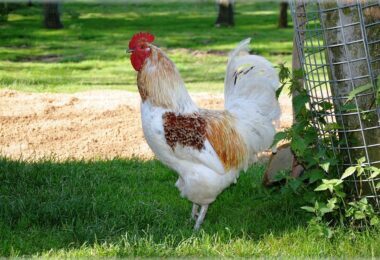 It has also been, known to cause neurological problems ranging to fatality. Even though the toxicity does not cause death in all cases, in certain cases it very well has! Apart from humans, the wildlife is also been reported to suffer from the usage and contact with these chemicals. There has been mass-scale report of dead aquatic life due to effluents disposal in water-bodies as well. Keeping all the logicality and necessity aside, natural homemade repellents takes lesser time than cooking pancakes. It surely is a favourite and much-demanded recipe currently as people have realized the necessity of the same. There are many ways to make repellents from homemade items like essential oils, herbs and spices. In the world of essential oils, different ones have different effect of different bugs and insects. A combination of a known mixture of bug repellent oils will help you make something that keeps you all safe, all the time. Keep the sprays off and invest in some of those transparent and fragrantly colorful little bottles of authentic essential oils. Making a mosquito repellent makes you aware of the pros and cons of utilizing plants, herbs and oils for making your own safe border sans any mosquitoes. Homemade mosquito repellents are healthy, safe and healing, let alone harming! What is a homemade mosquito repellent? 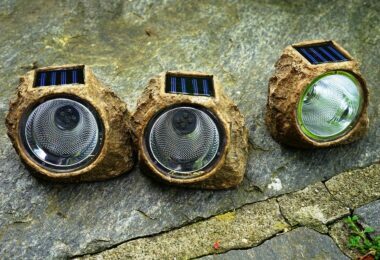 Homemade mosquito repellents are, made from innumerable substances found in the nature. They are not processed, modified or treated chemically to produce a synthetic product. Homemade mosquito repellents are, made from everyday plants, herbs and spices. Catnip Oil Catnip nepetalactone is derived from the plant catnip. This is been known to be used as a mosquito repellent since ages and is tenfold more effective than other repellents. Garlic One of the best repellents around you, garlic needs to be in the body (in high amounts) or rubbed against the skin to keep the mosquitoes off; just be careful not to burn your skin. Lavender One of the best homemade remedy for repelling mosquitoes, lavender needs to be rubbed onto the skin to keep the mosquitoes away. Historically, lavender rubbed on the pulse points are also, known to keep the mosquitoes far off! Neem Oil Neem oil should be diluted in coconut oil before application; Gently rub it to enjoy a soothing, revitalizing and rejuvenating freshness that also keeps the mosquitoes off you! Soybean Oil One of the cheapest things to find around the block, soybean oil is a highly effective moisturizer that keeps your skin nourished alongside battling the swamps of mosquitoes! Eucalyptus Oil Keeps the mosquitoes and infections off you! Take care to dilute and rub it on your pulse points to keep the mosquitoes off. 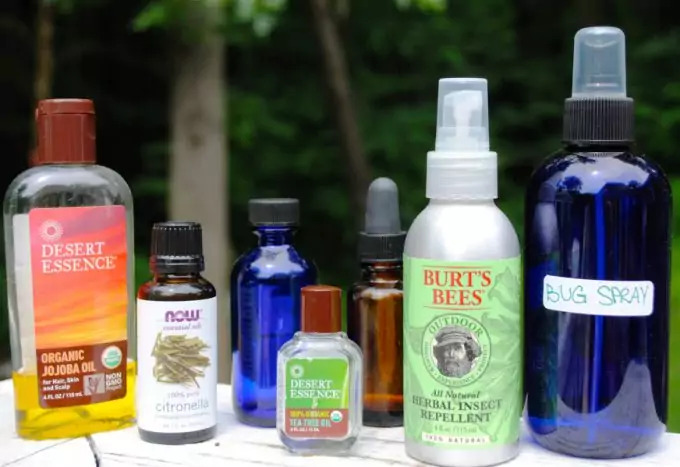 Cinnamon, Castor, Rosemary, Peppermint, Cedar Oil Dilute any concentrate form of these oils and rub it on your skin or pulse points to keep the mosquitoes away. Following are a few ways and the necessary ingredients for making homemade mosquito repellent. Oil and Gel Essential Oil: 10-25 dropsAloe Vera Gel/ Glycerin: 1 tablespoonVegetable Oil: 2 tablespoons Mix everything up in a blender and keep the mixture in an air tight container. Rub little of the homemade repellent on your skin to ward off mosquitoes any time! 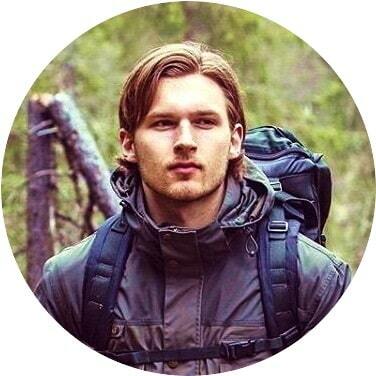 There are many ways to make mosquito-repelling bands that can be simply dipped in the liquid homemade mosquito repellent cream, spray or oil to have long-lasting effects on mosquitoes. Wearing a woolen wristband treated the same way can ward off mosquitoes for long. This is also helpful to keep fleas and mosquitoes of your pets as well! 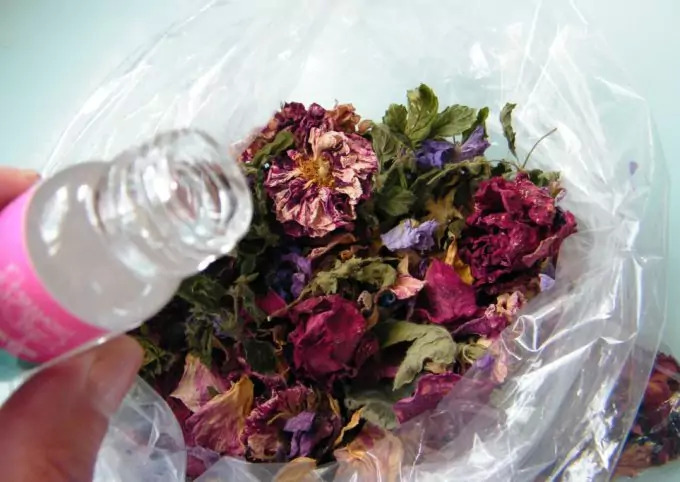 Another ingenious way of keeping a perpetually on mosquito repellent is to make potpourri from dried herbs, essential oils dilutions and other herbs. Just pack it up and hang it around the house to keep your house perpetually rid of mosquitoes. 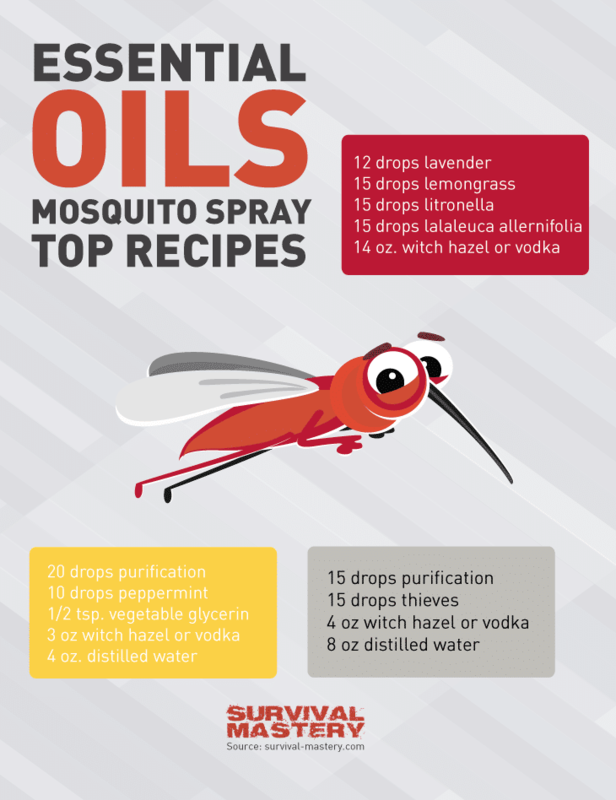 Many of the above preparations are not just for repelling mosquitoes to keep your body and health safe, but also an effective repellent for many other infectious viruses. The vinegar-oil mixture is a medicinal liquid of high anti-bacterial and ant-viral virtues. Some other insect repellents available for DIY are: rubbing of extracts or concentrates on skin and taking a hot bath in any of the mosquito repelling essential oil. Once you know what each essential oil can heal for you, you will know which one to use when. In addition, essential oils should be always, used in the right quantity. Another important thing to be aware of while using essential oil is your nature of allergy towards any, if at all. The next step is to buy authentic and original essential oils that are not, adulterated significantly. These will give you long-lasting effects while the cheaper essential oils will give you side effects. Always make sure that you research enough before using any essential oil for the same purpose. Moreover, do not use anything on your skin unless you have conducted an allergy patch test on yourself. Do you want to do your own thing? See our article on DIY insect repellents to help you make the safest and natural product. Read the Labe before use. Clean out any stagnant water around the house. Keeping mosquitoes permanently off your premises is a difficult job although; you can surely implement ways to repel mosquitoes off your property forever. 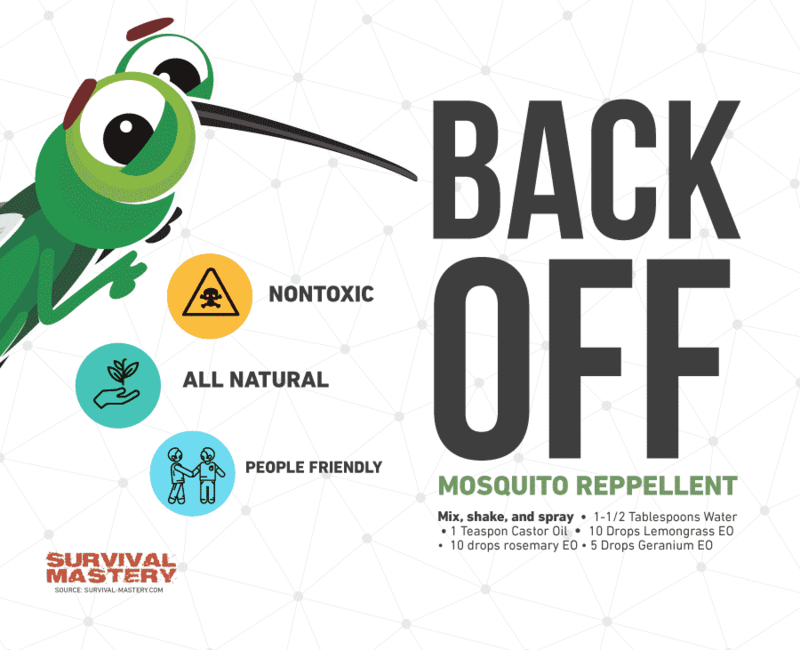 The best part of utilizing natural ways to make bug and mosquito repellent is the security of health as well as economic profit that you make by squishing some garlic rather than buying a 500 ml HIT mosquito spray! You can also make scented candles based on the bug or insect that you want to repel. This is the most efficient way to keep mosquitoes off. As it requires no direct contact with the skin and does not fume up the house! Another effective way to repel mosquitoes is by attracting bats. Bats are, known to eat 1000 mosquitoes every night to sustain themselves. There are also various ways of making a mosquito trap, which attracts mosquitoes into it, rather than repels, to trap them permanently. Mosquito repellent incense made out of strong concentrates is also an effective way to be safe, healthy and mosquito-free at home. Spring comes with new blossoms, fresh dewdrops and quenched earth that breed fresh new batches of the rampant vampires called mosquitoes. It is important to keep your own contact with the mosquitoes null to keep many deadly diseases like West Nile Fever or Chikungunya away. Mosquitoes are, known to cause many of the viral or bacterial infections in animals, birds and horses. 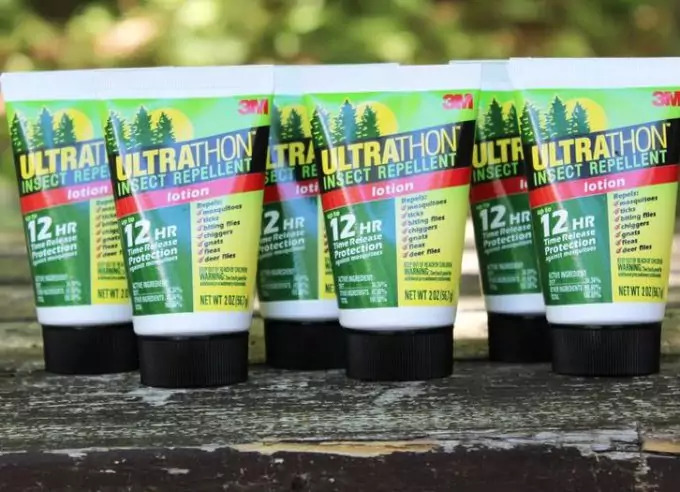 Although there are multitudes of mosquito repellents in the market, choosing any of the same for long-term use causes more damage than relief. Making your own batch of natural insect repellents is the only way to combat the side effects and war against mosquitoes. As you have read, it takes just a few minutes to make a homemade mosquito repellent, that too from everyday objects. So, good luck with making your own safety walls! Stay healthy, safe and happy! For the top safe insect repellents for you and your family, see our article on this important topic.